Location, Location, Location! 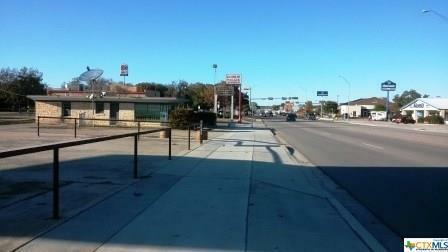 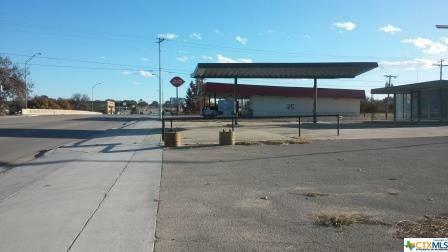 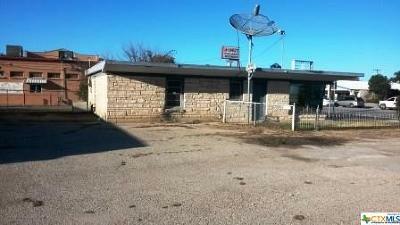 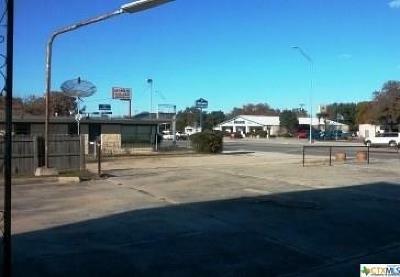 !Prime commercial property located on the busy Key Ave. in Lampasas. 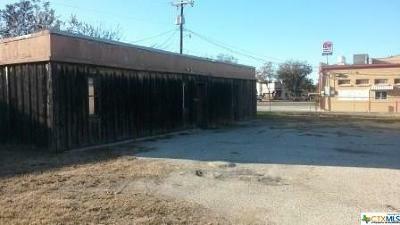 Highway frontage from two major highways, US HWY 183 and US HWY 190. 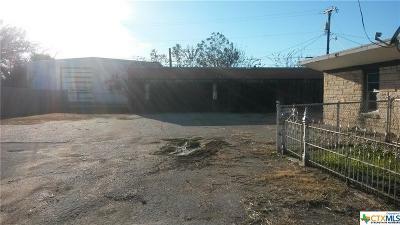 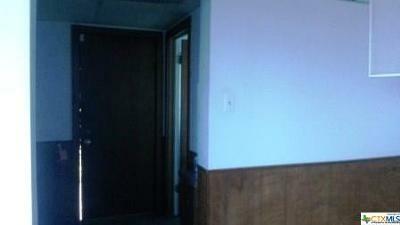 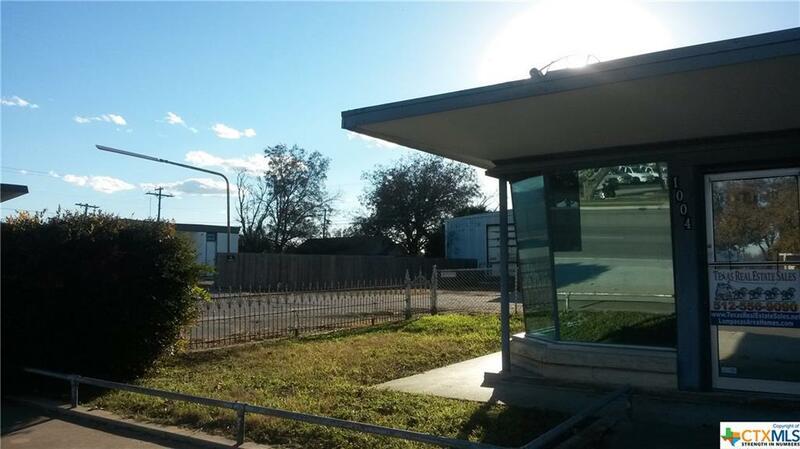 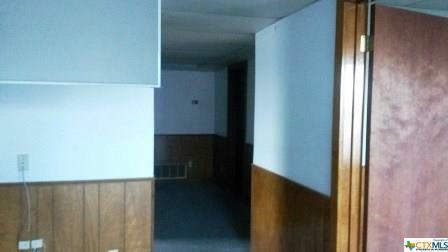 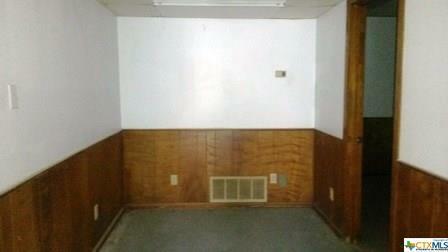 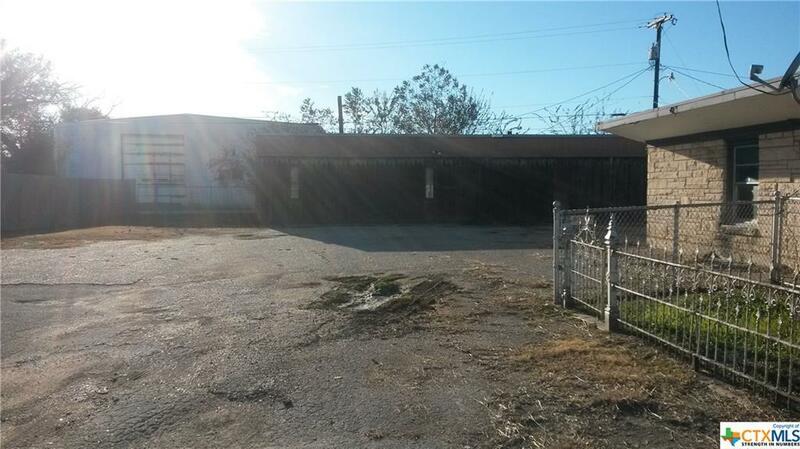 Additional property next to property for sale. 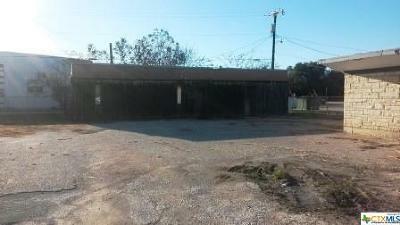 Square footage(reflects both buildings combined) and dimensions are approximate. 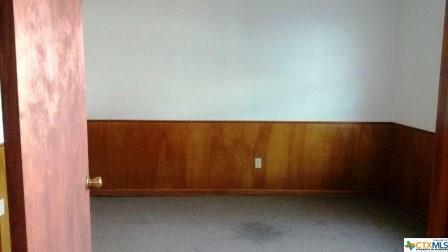 Buyer to confirm. Directions: Located In Between Dairy Queen And Donut Palace On South Key Ave In Lampasas.